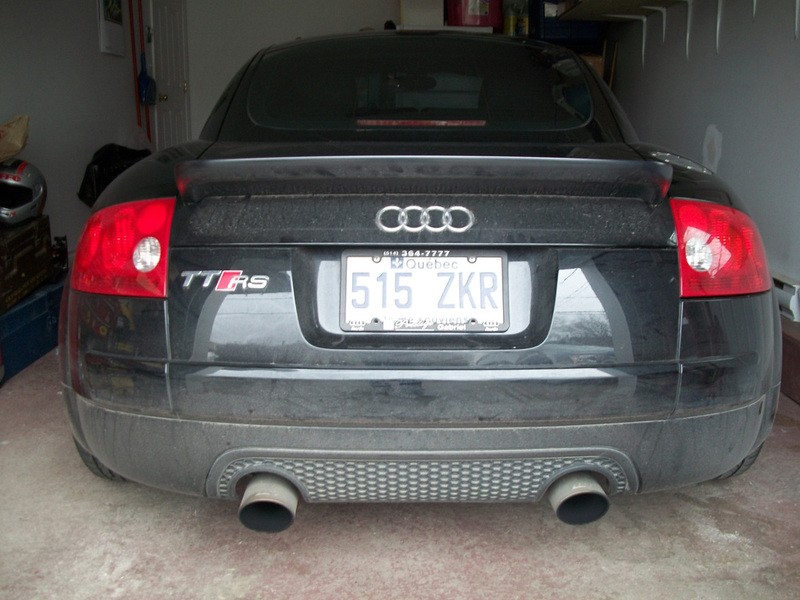 Have you ever seen a TT RS MK1 (8N) ? I waited for the engine to warm up and decided to make a quick run on the highway, just to make sure the TT was still fast as I remembered… I came back with a smile of my face. And why did I take the car out again? Oh yes, the pictures! Below are the pictures I took today (daytime), of the LED headlights. You can buy them following this link: Audi TT LED Headlights. 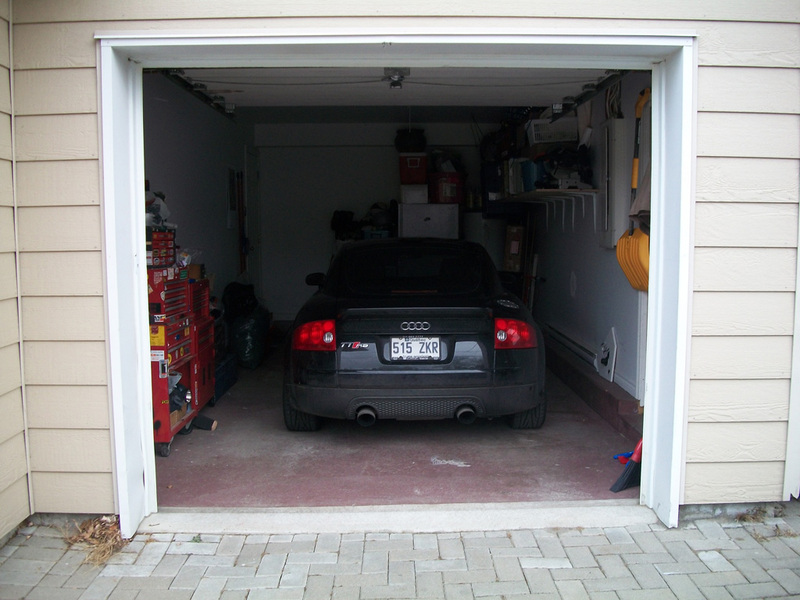 This entry was posted in My Audi TT RS Project and tagged LED, LED DRL. Bookmark the permalink. i see what you did with tt ligtht,thats awsome! i live in germany,and my car is lhd. can you sell me this komplett kit,with led and modul? The complete kit is available for your specs.